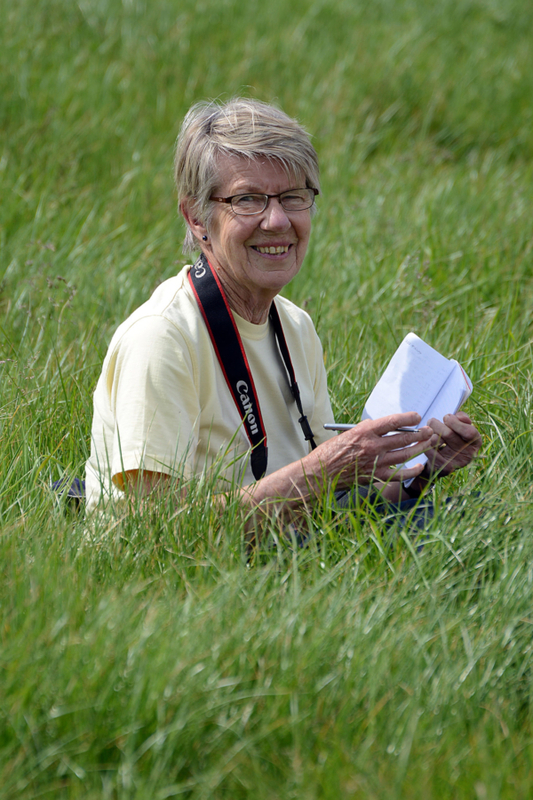 Barbara Thomson, photographer extraordinaire, who died suddenly in tragic circumstances in January last year, needs no introduction in equestrian circles. Her family, husband Tom, daughter Michelle, and son Mark, expressed a wish to present an eventing trophy in memory of Barbara, and after lengthy deliberations, it was decided the most fitting option was an award for the best performed Young Rider in the ESNZ Eventing Super League. Barbara was always keen to support up and coming riders and horses, as well as established stars, and was a generous sponsor of many events throughout the country. It gave her great pleasure to watch one of “her” horses and/or riders progress and achieve at whatever level they were participating. As Tom said, “The thing is that Barbara was an owner and supporter at all levels, but was always most interested in helping younger riders progress. This [award] is to encourage them to do that.” Heelan Tompkins was a Young Rider when Barbara started sponsoring her, and was still supporting her as a part owner of Sugoi when they went to the Beijing Olympics in Hong Kong. Barbara first ventured into horse ownership as a part owner of Delta, the brave little mare from Northland that Blyth Tait rode at the 1994 World Championships at The Hague. However she also sponsored riders who were not known internationals, but who she thought warranted financial support. The inaugural Barbara Thomson Memorial Trophy will be presented at the annual ESNZ Eventing Awards Dinner in Wellington on Saturday night, 14th July. Who will be the inaugural winner? If you can’t be there, watch this space!